Spawn is getting a movie reboot starring Jamie Foxx, with Spawn creator Todd McFarlane as director! So who is Spawn? 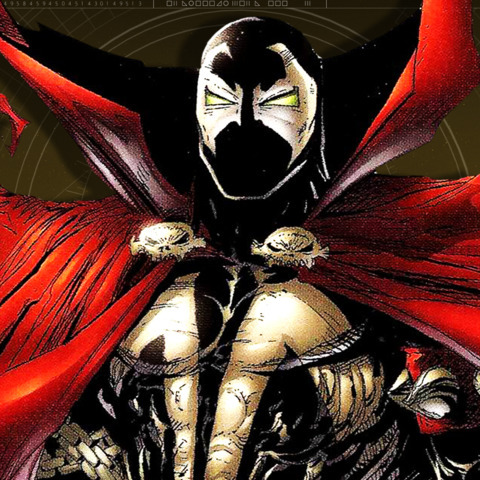 Ryan dives into Spawn’s convoluted origin story from Image Comics. SDCC 2017: Best Cosplay from San Diego Comic-Con!